Home My Security Have a site? 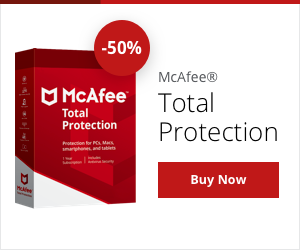 This site has earned the McAfee SECURE certification. We didn't find any harmful software on this site. You should be safe clicking links and downloading files. This site isn't trying to steal your identity. You should be safe if you give them your personal sensitive information. Data you send to this site is encrypted by industry-standard security protocols. Buy quality Pearl and Silver jewelry at a budget friendly price. Create and customize your jewelry. Select your products A-La-Cart. Overview Directory Support Antivirus Support Login Have a site?